From the stunning natural beauty of the glaciers to the blend of European grandeur with Latin passion in Buenos Aires, to the colorful houses of Valparaiso and the wildlife that calls Puerto Madryn home, and beyond, you are about to embark on a trip of a lifetime to South America with Viking Oceans. 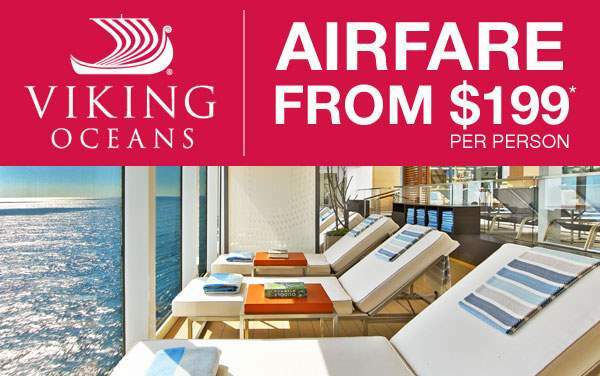 Our fantastic cruise deals with Viking Ocean Cruises to South America will make your trip even better. 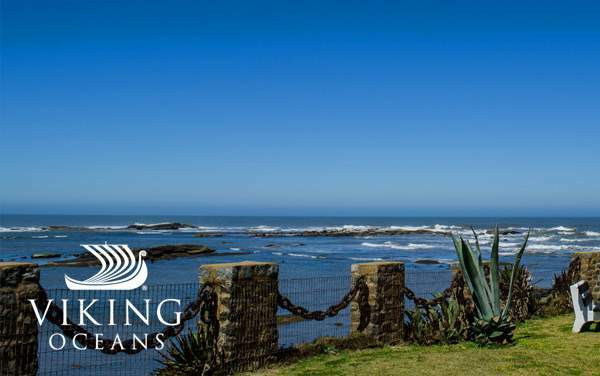 You’ll truly experience the heart of South America in the way only Viking Ocean Cruises’ guests can. Our amazing Viking Oceans cruise deals are more than savings, they give travelers the opportunity to finally take that bucket list trip. Below are our fantastic cruise deals, so don’t wait any longer to take the trip you’ve been dreaming of for years.